Wing Night Thursdays! 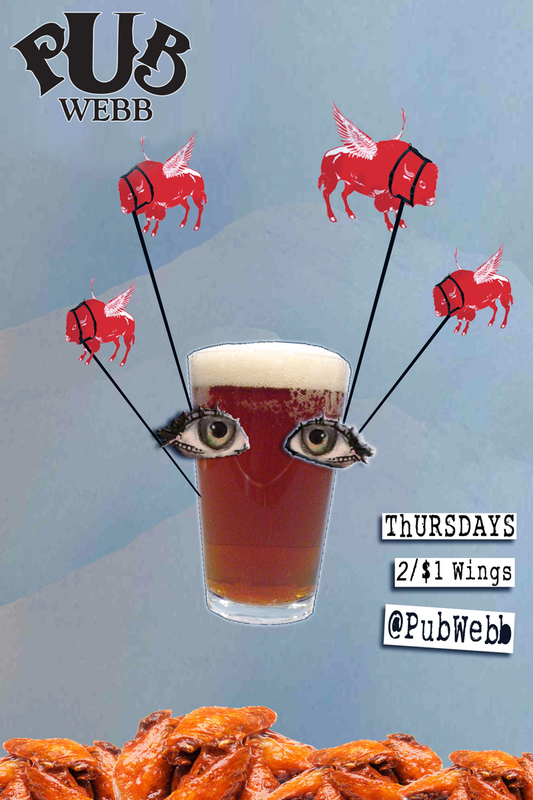 2/$1 Wings 6-9pm, $2 Coors Lights @ 10pm. 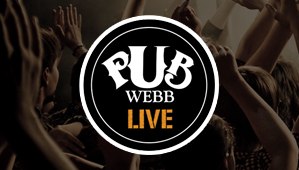 Every Thursday Only at Pub Webb! 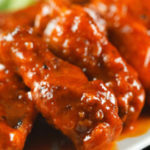 10 Years Running – Philly’s Favorite Wings! 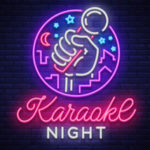 Our famous Wing Night Thursdays featuring 2/$1 Wings from 6pm to 9pm and $2 Coors Lights starting at 10pm + dance and party with our live DJs. Open on all three floors!